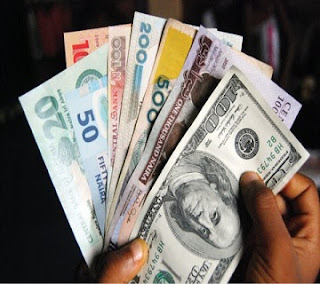 The naira on Wednesday strengthened against the dollar as currency speculators feared that the apex bank might come up with policies that might be unfavourable to them in 2016. The Naira gained N1, an appreciation of 0.4 per cent, to exchange at N226 to the dollar as against its previous value of N227. However, at the official inter-bank window, the naira continued to exchange at N197 to the dollar just as available apex bank’s record puts the price of crude oil at 36.09 dollars. Traders at the parallel market told newsmen that the appreciation was fuelled by currency speculators. They envisaged that the apex bank might come up with policies that would affect them negatively in the New Year.